I am committed to offering ceremonies and events, regularly and in-person. What each of these have in common is a desire to help us see beyond the stories we have been telling ourselves, to find and cherish the authentic Self within. Some of my events are for women only, others available to everyone. The New Moon represents new beginnings, and is an ideal time to call in the new and shed the old. It is likened to a seed planted in fertile ground that flourishes as the coming lunar cycle advances, to begin anew. 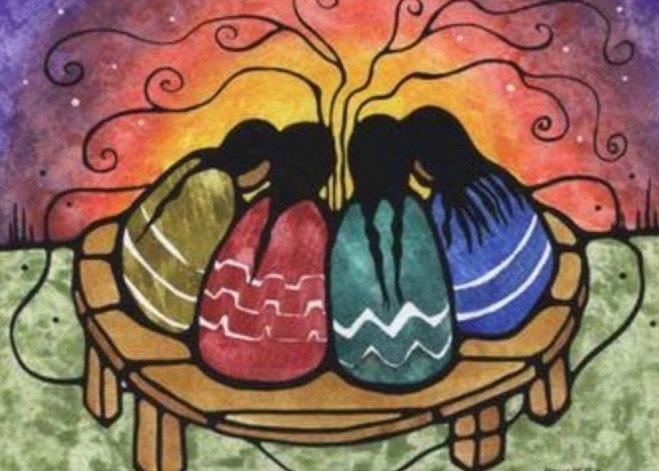 Join this sacred circle of women each month, hosted in beautiful San Anselmo. Christina - how do you describe these? I am delighted to host events regularly, in San Francisco and the Bay Area. Open to all comers, female and male. Shamanic Journey and Medicine for the Soul.